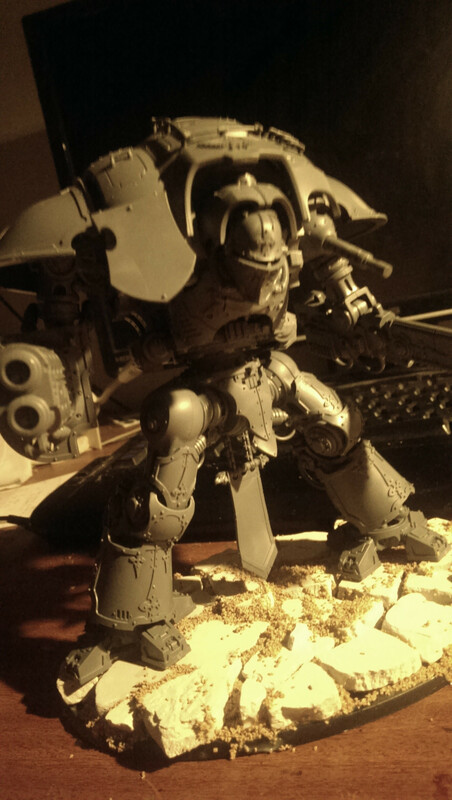 Hmm, I shall join Casper and bring the Targets of Tzeench, keep your eyes open for the coming modelling diary. I was tentatively planning on bringing Knights, should I be worried? Shut uuuuuuuup! These clowns are clueless, you'll give it all away. Diet-Super Heavy, to be fair. I propose that the ruleset is all inclusive (everything except IA Experimental and IA Apocalypse rules) and we address popular balance concerns through mission design and scoring system. But Charles, if we use anything other than the Six Sanctified Missions set forth in the Holy Rulebook we won't be playing Real 40k as The Divine Lord GW intended! Firstly, I expect a new Rulebook by then so the three/six/twelve/whatever standard missions will be different. Secondly, I'm not suggesting playing poorly balanced custom scenarios, I'm suggesting the typical approaches to mission adjustment for improving tournament playability; e.g. standardising Objective number/value/placement, minimising random factors, etc. Given the current state of the game - which will be totally irrelevant next February - tweaks like playing 5+ Objectives to emphasise Scoring over deathstars can improve the standard missions for tournament play. 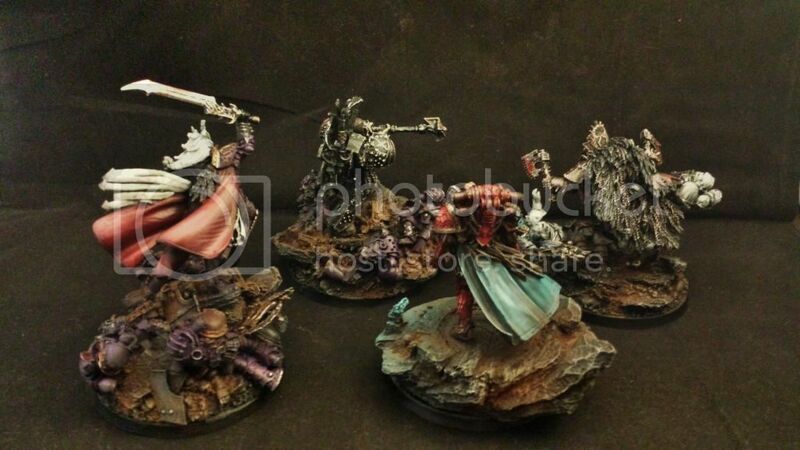 A big thanks to Dead Muppet for painting the trophies for Dauthus X. If you are looking for a quality paint job you can contact him through here. 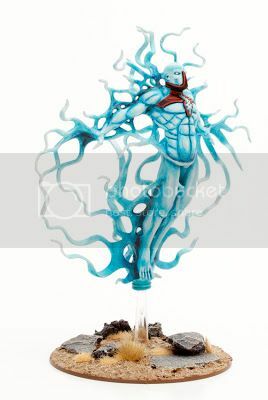 So whoever wins Dauthus will be able to choose the model of their liking to be attached to the trophy base. Then 2nd then 3rd. Haven't decided what I'll give the 4th trophy for. They look good from behind as their is a bit more colour in cloaks etc. Since its probably going to be comp, best general? In other news, I'll be bringing the Emperor's Children. 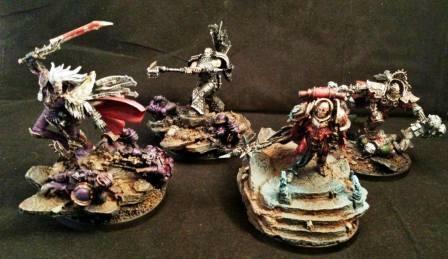 Actual 40K models. Just need to work out if I can have Unbound or bring my 2 rhino squad tax? Because 3 squads of 5 Dreads is a Battle Forged list now. One of my Dreads is a warlord. I love the Hellbrute dataslate. It's not so much good as...... cool. Unbound is definitely out and at this stage I am happy to have formations. Lords of War should be ok too. FYI - if anyone fields Logans F#@#$#$%%^&^%%$%$#$%%$#$%%$#G sleigh I will castrate them!